FROM THE PUBLISHER Martin Eden, Jack London's semiautobiographical novel about a struggling young writer, is considered by many to be the author's most mature work. Personifying London's own dreams of education and literary fame as a young man in San Francisco, Martin Eden's impassioned but ultimately ineffective battle to overcome his bleak circumstances makes him one of the most memorable and poignant characters Jack London ever created. "In Martin, (London) created one of the great twisted heroes of American literature . . . a hero doomed from the outset because his own passions are bigger and more complicated than any man could bear." SYNOPSIS The semiautobiographical Martin Eden is the most vital and original character Jack London ever created. Set in San Francisco, this is the story of Martin Eden, and impoverished seaman who pursues, obsessively and aggressively, dreams of education and literary fame. 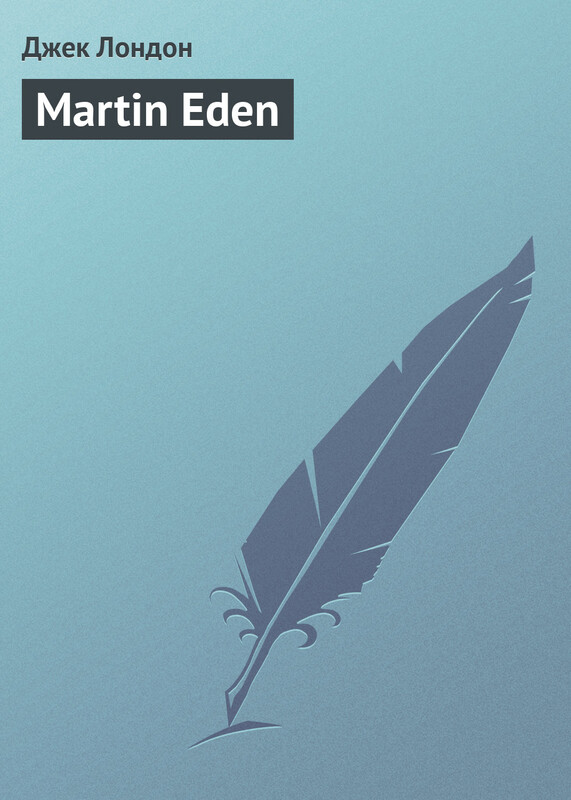 London, dissatisfied with the rewards of his own success, intended Martin Eden as an attack on individualism and a criticism of ambition; however, much of its status as a classic has been conferred by admirers of its ambitious protagonist.